An East African Hit Maker Otile Brown Has Made His First Brand New Song Release In 2019 coming Up With a New Hit Entitled "Kenyan Girl". On This Track He try's to express how Kenya One Of East African Country Association Been Blessed With A Lots Of Cute & Beautiful Woman. 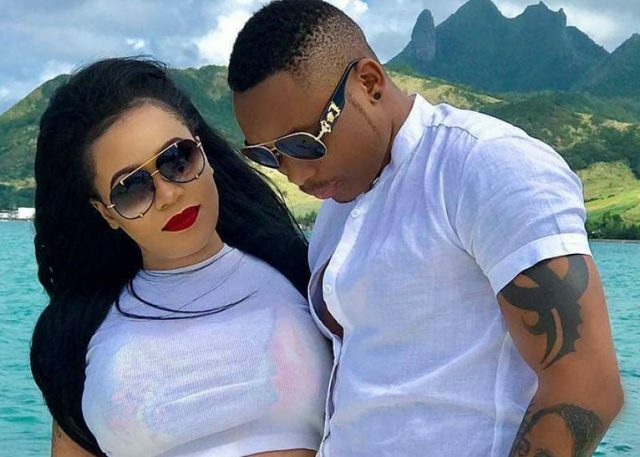 On This New Hit That Has Been Released By Otile Brown He Shocked His Fans By Naming "VERA" His Ex-Girlfriend As One Of The Kenyan Beauties With An Amazing Waist.